Whether hosting a birthday party, picnic, harvest or outdoor party when kids get together they want something to do. Well we have pulled together outdoor games that work for parties and when kids get together. These outdoor party games and activities will help keep them busy, tire them out and allow them to have fun. 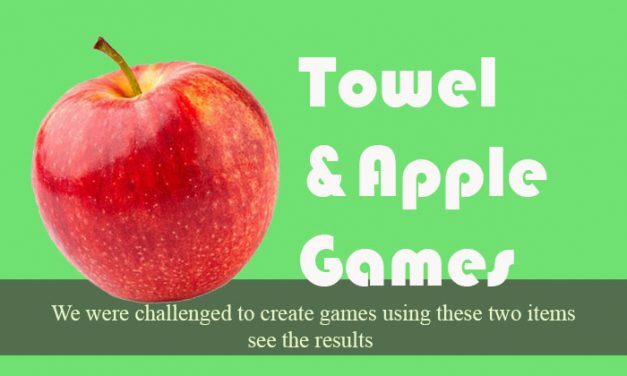 Towel & Apple Toss Games – Use towels and apples or tennis balls to play a variety of fun party games. Easy to set up and fun for birthday parties and youth group activities. 5 Freeze Tag Games, Outdoor Party Game. 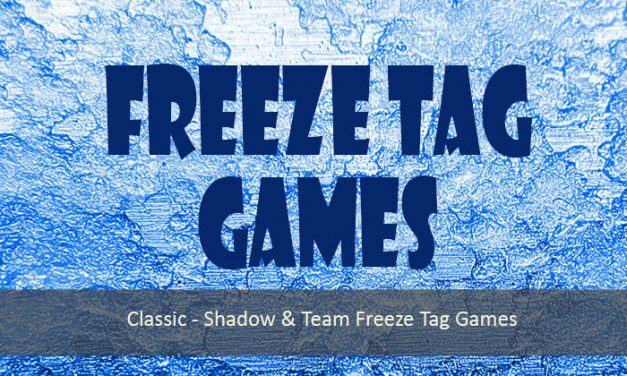 Classic freeze tag, plus variations and a team Freeze Tag version fun outdoor play for kids and even adults. 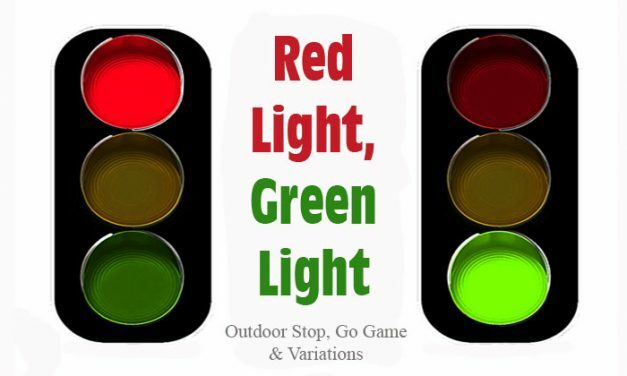 Red Light, Green Light – Outdoor game, rules and variation ideas. When a player yells Red Light! Can players freeze their position be caught moving! 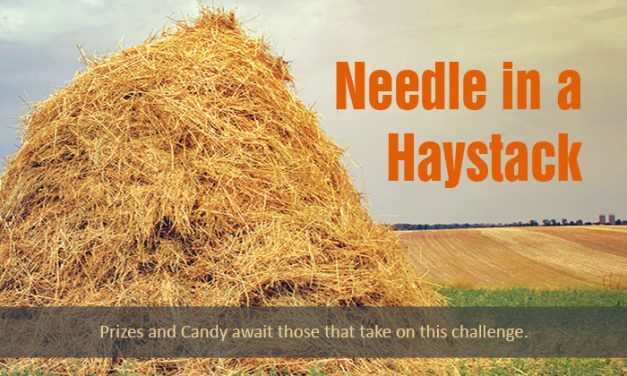 Classic kids game for parties. 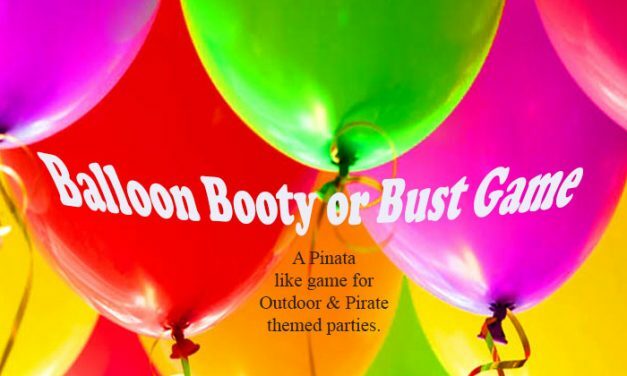 Balloon Booty or Bust Game – A Pirate Themed Party Game. 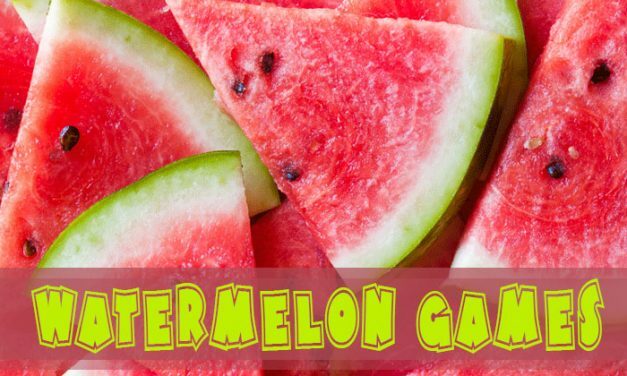 Kids get candy or wet in this pinata like game that is fun for warm weather, outdoor parties. 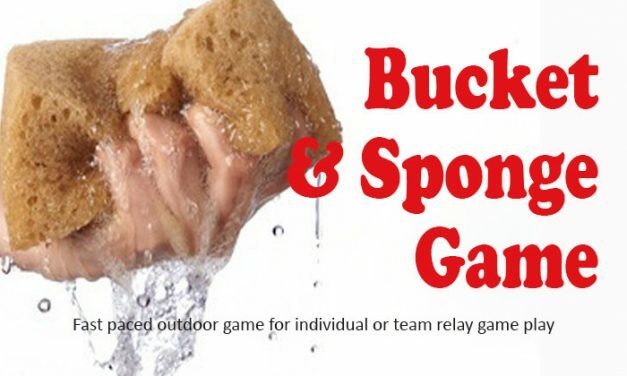 Water Balloon Games, Outdoor Game. 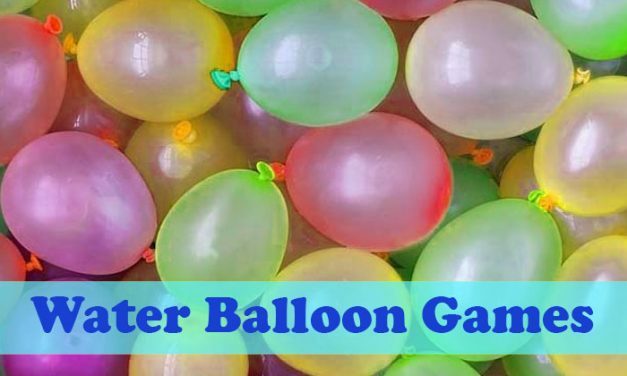 Various takes on games using water balloons, but in the end everyone is likely to get wet! Water balloon toss, target, hot potato, war and more. 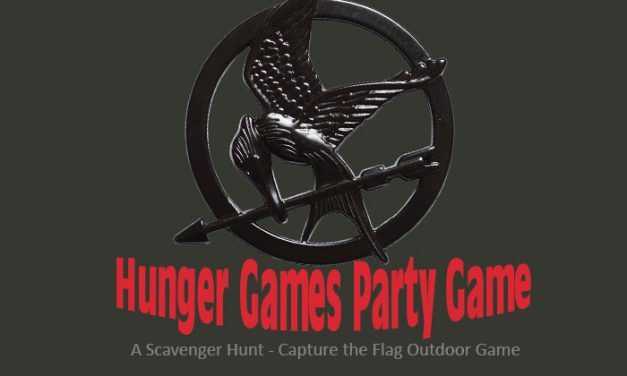 Hunger Games Party Game is a competitive outdoor party game for tweens and teens based on the Hunger Game books. 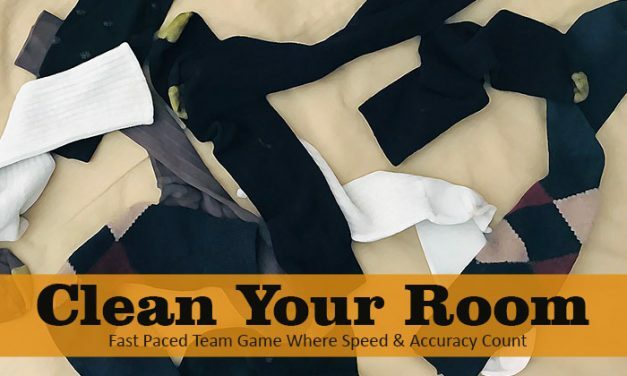 A mix of capture the flag and scavenger hunt. 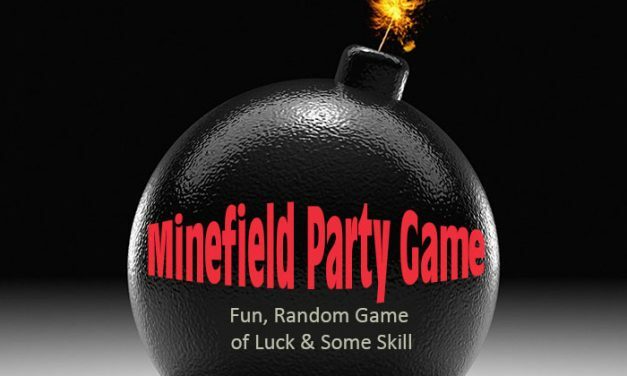 Minefield Party Game – The random indoors or outdoors game where kids try to get across the Minefield safety. In order to succeed you must step wisely and avoid the mines. 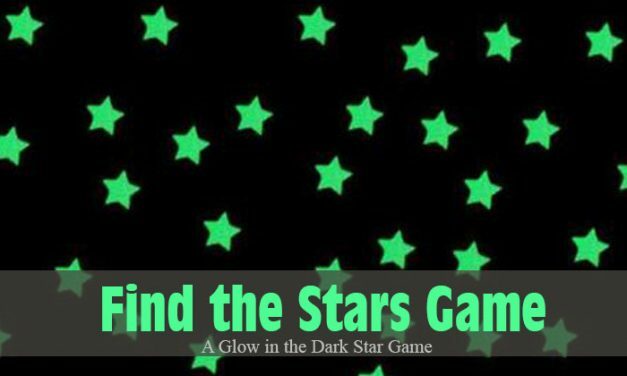 We thank you for using Party Game Ideas to find an outdoor party game or activity, we hope that these games offer a fun experience and if there is an outdoor game you think we missed, let us know and we can share if with everyone.